There are many ways you can show your appreciation. Tens of millions of people who live and work in the United States enthusiastically look forward to the month of May. For those of us who live a bit further north and for whom winter seems to always overstay its welcome, spring has finally taken hold. We wait with baited breath for Memorial Day weekend because of the extra day off and the chance to celebrate the ceremonial start to summer! Break out the tank tops and flip flops and bring on the grilled deliciousness! But how many of us give much thought to this eagerly anticipated federal holiday? In addition to Memorial Day, May is also National Military Appreciation Month and National Asian Pacific American Heritage Month. Short intros to both of these important recognitions abound online and are worth checking out with a simple Google search. So rather than rehash readily available information, I’d like to amalgamate both and appreciate the specific threads that Asian Pacific American Veterans, part of the best and bravest among us, have contributed to the blanket of freedom under which we all rest so comfortably. The following are a just a few of the many noteworthy exploits and contributions that the APA community has made as members of the US Armed Forces, having selflessly given their blood, sweat, and tears so the rest of us can celebrate this month with our loved ones. 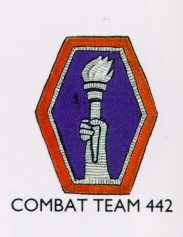 The most decorated unit in US military history (for its size and strength) was the 442 Regimental Combat Team. The unit was comprised almost completely of Japanese-Americans from Hawaii. The unit served during WWII and was 4000 men strong. It was refreshed nearly two and a half times, seeing nearly 14,000 men serve during its existence. The unit earned 9,486 Purple Hearts, eight Presidential Unit Citations (five in one month! ), and 21 of its members were awarded the Medal of Honor. The unit’s motto was “Go For Broke.” (442nd Infantry Regiment (United States), Wikipedia). 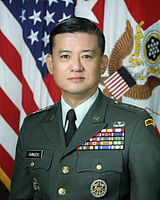 Eric Shinseki was the first Asian Pacific American to reach the rank of four star General in the US Army. General Shinseki was born in Lihue Kauai in 1942 when Hawaii was still a territory of the United States. His grandparents emigrated from Hiroshima, Japan to Hawaii in 1901. He graduated from the United States Military Academy in 1965 and was commissioned as a Second Lieutenant. During two tours in Vietnam, Shinseki was awarded three Bronze Stars for valor and two Purple Hearts. It’s also worth noting that three of his uncles served in the aforementioned 442 Regimental Combat Team. He rose through the ranks to become the Army Chief of Staff. As such he “initiated an innovative but controversial plan to make the Army more strategically deployable and mobile in urban terrain by creating Stryker Interim-Force Brigade Combat Teams. He conceived a long term strategic plan for the Army dubbed Objective Force, which included a program he designed, Future Combat Systems” (Wikipedia). After retiring from the Army, General Shinseki served as the director of several major corporations including Honeywell and Guardian Life Insurance Company of America. In 2008 he was appointed by President Barack Obama as the Secretary of Veterans Affairs where he served for five years (Wikipedia). 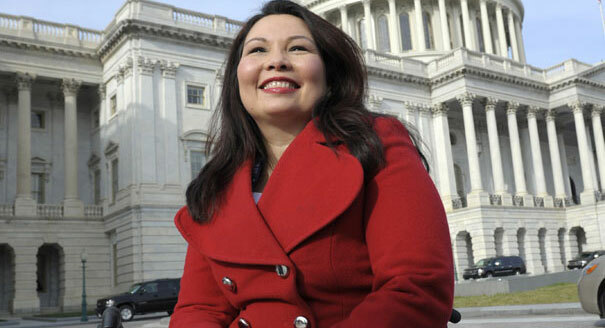 These are a very small sampling of the heroics of the AAPI community in service to our Nation. 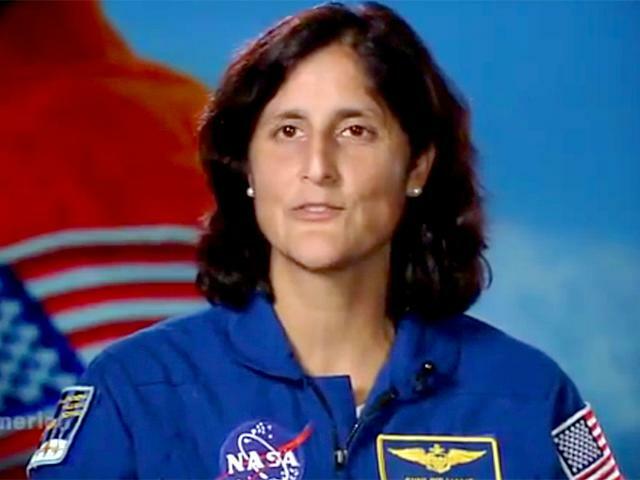 The Department of Veterans Affairs has a fact sheet where you can read about these and more heroes. It can be found here.